Place them next to the furniture or in front of the dresser in your hallway to create a colorful look – there is so much you can do using these Persian rugs. The best thing is that these are available in an exciting range of color and design options. And, therefore you can easily find the one that would match your home interiors. 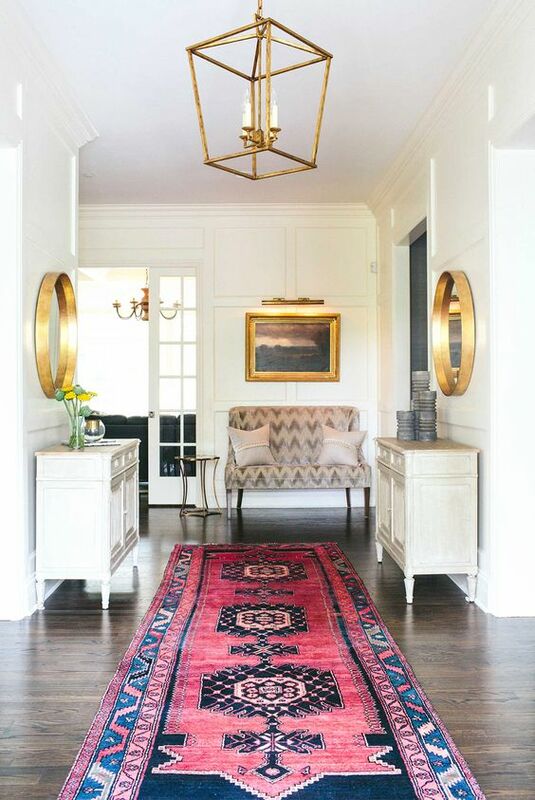 Try it out once, place a rug to match with your contemporary hallway design, and see how it brightens up the hallway. If you have heavy patterned wallpaper in your drawing room, then a Persian rug with its intricate pattern and design is just the thing you need to make the appearance look amazing! Based on the type of wallpaper you have for home, you can pick a rug with a subtle or intricate pattern. This way you can maintain the balance. With the right choice of Persian rug to blend with your wallpaper and/or upholstery, you can eventually bring the entire interior to life! In case you like keeping things modern, you can always select from the dyed range of Persian rugs that are easily available in the market. Select the rug that complements the color of the walls you have in the room, or the furniture that you already have and brace yourself for an amazing interior that you always wanted to have at your home. 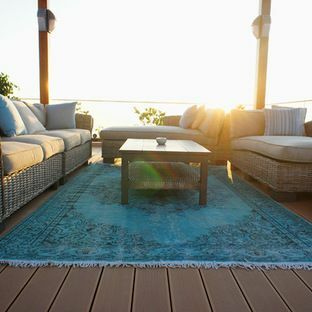 These dyed rugs could be the perfect way to leave a style statement and leave the guests in awe with your choice! There is plenty more that you can do using these rugs. The whole point is in investing sufficient amount of time in understanding the indoor requirements of your home, keeping into consideration the color and design that would fit in it, and then making the selection. 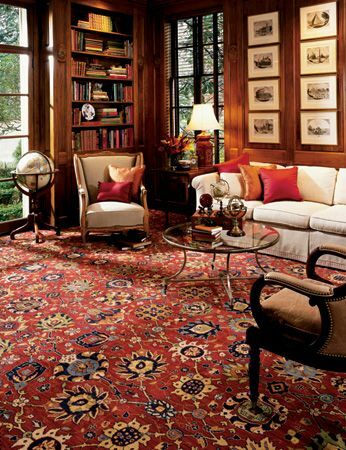 Once you are able to do that you can be sure to have an amazing looking home interior – thanks to these Persian rugs! So, what are you waiting for? Get your thinking cap on, and see which rug is going to be the best for you! Next story Ever thought how Persian rugs can beautify your kitchen?